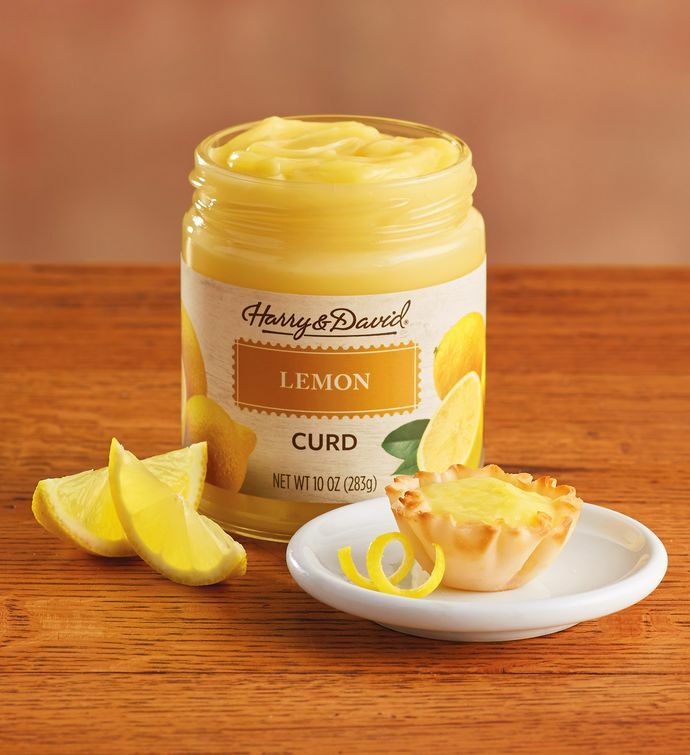 Add lemony goodness to your morning scones or toast with this tasty spread. Made here in Oregon with fresh eggs, cream, butter, sugar, and real lemons, our curds are smooth and creamy with a citrus finish. Use in cakes and pies as a special ingredient.